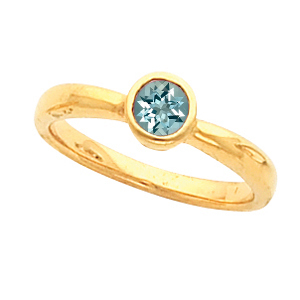 Description This Slim and Dainty Ring is Great for Stacking. 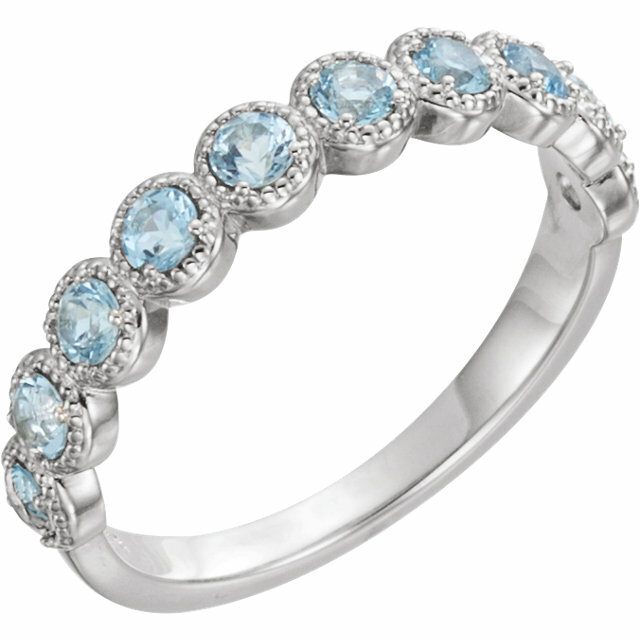 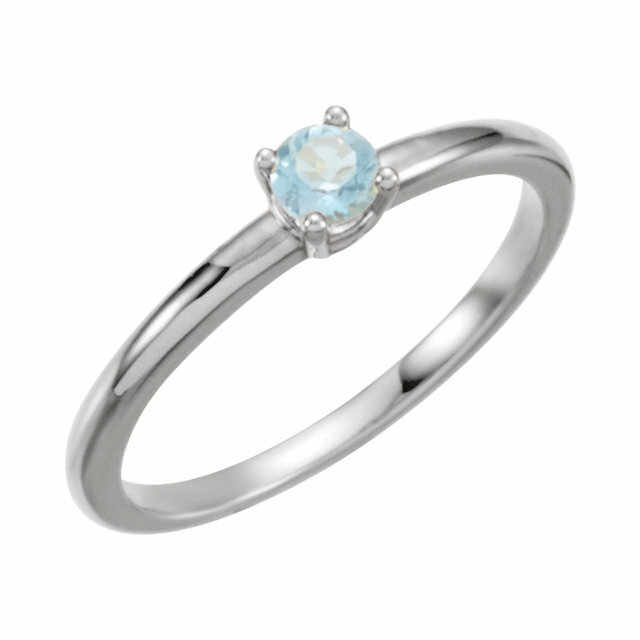 With a Lovely Round Aquamarine Center, The Bezel Setting and Thin Band Make This Fashionable Ring a Versatile Accessory. 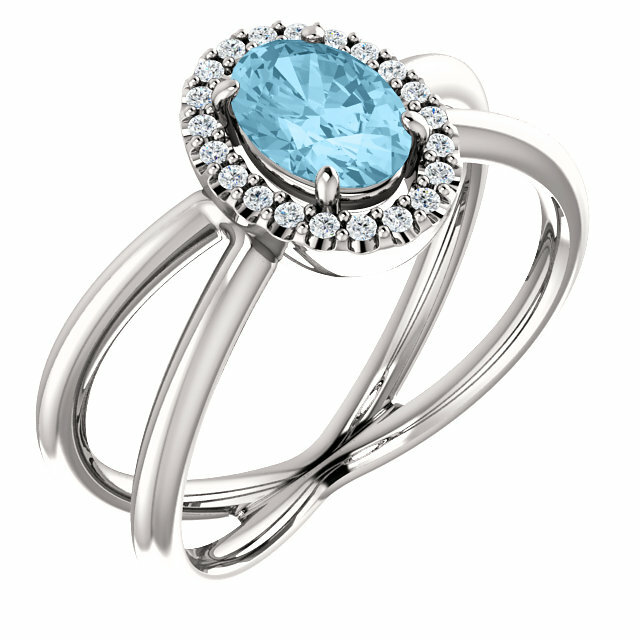 The Pale Glittering Blue Color of the Aquamarine Gem is a Perfect Way to Add a Color Pop.